What do Edgar Degas, Vincent van Gogh and Pablo Picasso all have in common aside from their incredible painting abilities? Their love of Absinthe, made from the leaves of Artemisia, a close relative to Artemisia Vulgaris. A plant that has been known for thousands of years, used medicianlly especially in Chinese, Japanese and Korean traditional medicine. Artemisinin, a compound in certain Artemisia species, is now part of a standard treatment worldwide for P. falciparum malaria with increasing usage with Plasmodium vivax malaria. 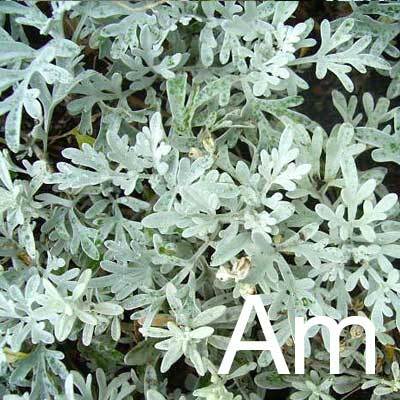 Throughout Europe, Artemisia has been deeply connected to magical protection, dreamwork, and divination with Roman soldiers placing Artemisia leaves inside their sandals to keep their feet from getting tired during long marches.